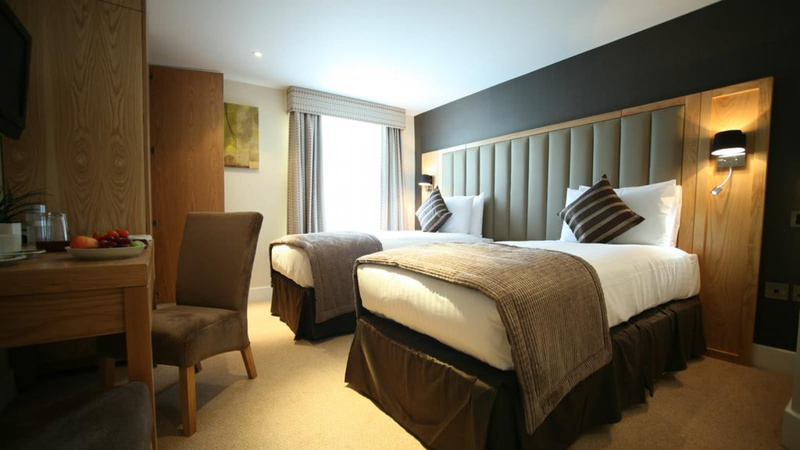 If you are looking to treat yourself to a more luxurious stay in London then the Best Western is the place for it! This upscale Victorian-era hotel is a short walk from the National History Museum and Hyde Park. It also has great transport links into London from Earls Court tube station.